Located in the pristine south of Tasmania, Huon River Cottage offers you an opportunity to relax in understated luxury with modern, home-like comforts. 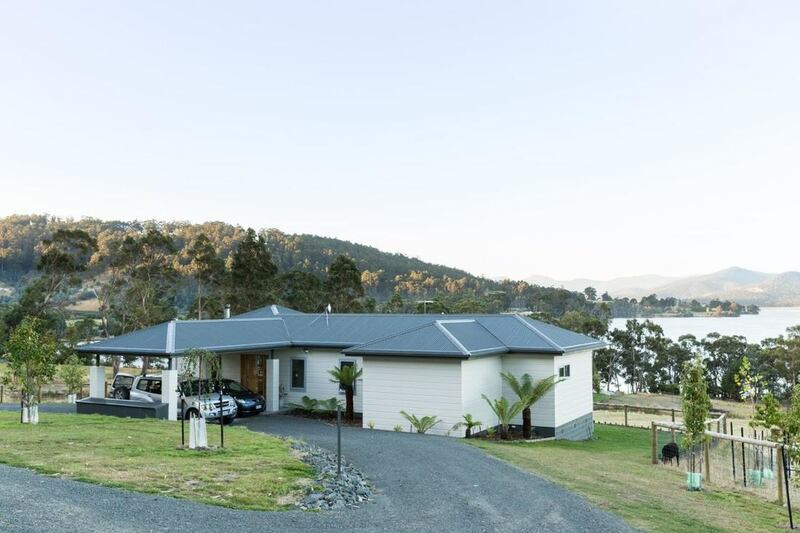 Located in the Huon Valley, Tasmania, Huon River Cottage offers guests the opportunity to relax in a 3 bedroom, 2 bathroom full furnished, modern cottage. Situated on a small hobby farm, Huon River Cottage takes in stunning views of the Huon River, surrounding orchards and farm land. As part of your stay, you are welcome to be involved in the hobby farm activities, explore the local area, or simply relax in the tranquil Tasmanian rural setting.